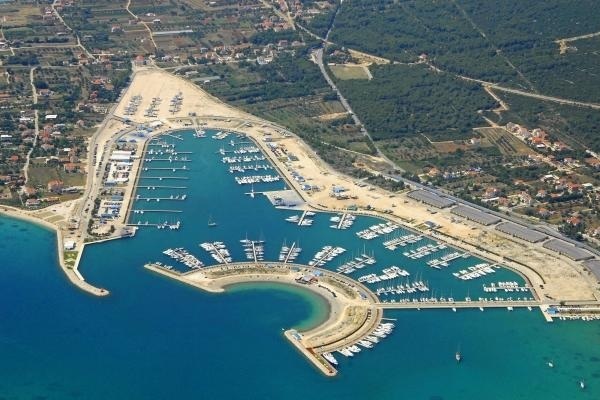 Biograd, lying in Pasman Bay, is a popular sailing centre on the Adriatic coast in the heart of the beautiful Kornati National Park. 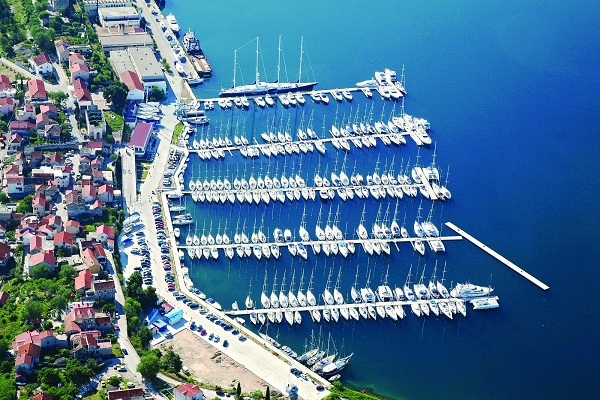 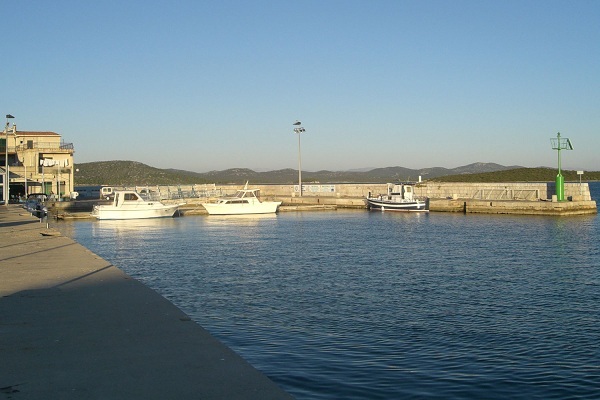 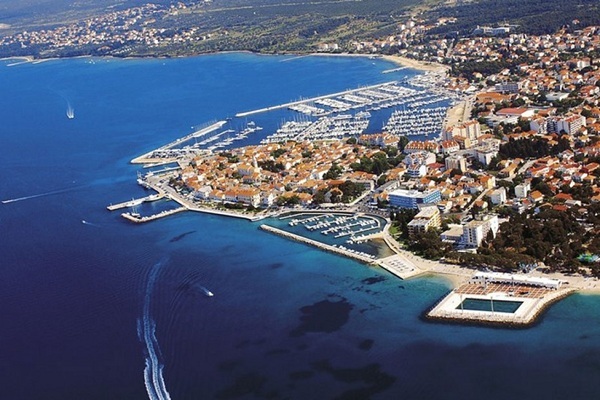 Our boats are based in the Biograd's 600 berth marina. 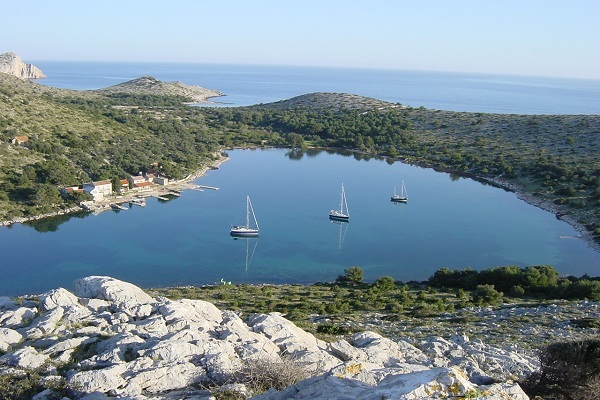 The Kornati Islands lie off the coast between Zadar and Sibenik. 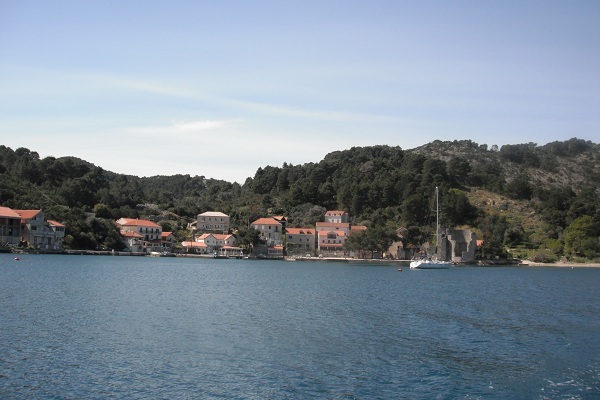 There are some 140 unpopulated islands within an area of almost seventy square kilometers, making it the largest group of islands in the Mediterranean.